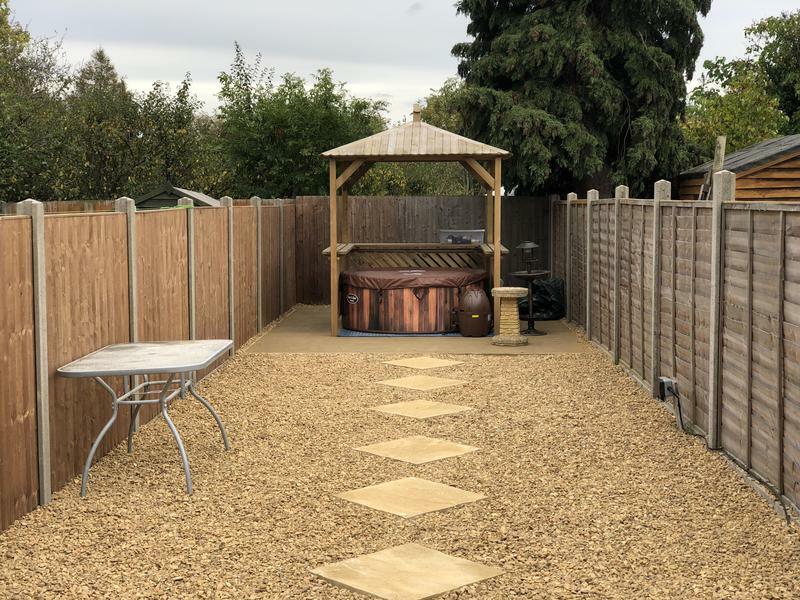 Fenland Landscapes are a trusted, professional company with a great reputation to uphold and have over 20 years experience in the trade. If you are interested in any of our comprehensive services, please contact us for free friendly, professional and helpful advice on the design, construction and maintenance of your outdoor spaces. We look forward to hearing from you. Please mention Trustatader when calling. Thank you. "Fantastic job, the guys were very friendly and polite, a few extra bits no trouble for them. Took away all bits that I no longer needed for my garden too." "Cynical me wasn't sure, however arrived early to the job, worked hard and managed to finish in 3 days (3- 4 was quoted). A fair price and we didn't pay until completion. Thank you good job well done"
"They delivered everything and more as promised, no hidden charges Staff respectful and done everything possible to please The owner has INTERGRITY Left everything 100% clean and perfect, I would use again, very very good"
"Felled a tree and poisoned root. Quick and tidy job."